If you have a desire to advocate for others, impact your community, see the possibilities in others and are looking for a career where you can make a difference, then we would like to meet you. 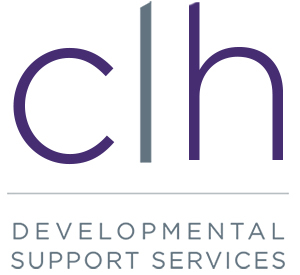 CLH Developmental Support Services is a non-profit organization serving Midland and surrounding areas. We are committed to providing quality care and service to persons with developmental support needs and to their families. We offer a variety of work schedules, competitive benefits and salary, training and development opportunities, team work and diverse roles.